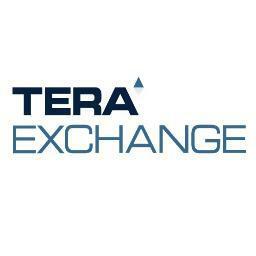 TeraExchange, a US based multi- asset execution venue has been granted Swap Execution Facility (SEF) registration. The Commodity Futures Trading Commission, announced that it had approved the venue and gave temporary registration as a SEF. TeraExchange was one of the early firms that submitted their SEF application. According to CFTC filings, the firm submitted its application on the 29th of July. After an eight and a half week wait, the firm received its approval. SEFs were formed as trading venues under the Dodd-Frank Wall Street Reform and Consumer Protection Act of 2010, to provide greater pre-trade and post-trade transparency to the swaps market. TeraExchange will be required, as will all future temporarily and fully registered SEFs, to demonstrate continued compliance with all applicable provisions of the Commodity Exchange Act and CFTC regulations, including part 37, and any future regulations, amendments, guidance and interpretations issued by the CFTC. As a next step, the CFTC will undertake a substantive review of TeraExchange’s application for full registration.